Oppo's Realme (sub-brand) is about to launch Realme1 smartphone on May 15, 2018 as per its sources. Also, the Realme1 mobile phone will be released by the Amazon as per their announcement recently. If we consider it then the phone might come with high-end features with lesser price precisely. The phone looks awesome and possibly the features too. We have to wait and see about the phone technical specification, key features and price detail etc. on the said date. The brand will launch the gadget as 'Made in India' considering few other brands' competition. Hopefully the device will be on aggressive price with enough specs in it as well. As per the Oppo brand's standard, the new Realme1 smartphone will come with some great features to compete with its rival. The phone seems have better features to match the customers' need across. Oppo brand has its unique fans across and they have released F7 as latest one with top notch design and stunning 25MP camera. 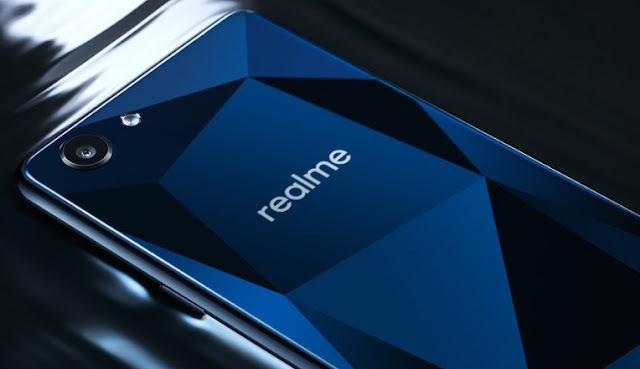 So, we can expect the top notch design from Realme1. The features of the Realme1 will be published once the brand officially announced it ignoring the current speculation and leaks, as the brand has not revealed anything yet. However, this could be one of the cheap and best smartphones and possibly best selling phone. You may get the best deal from Amazon as well. Realme1 phone price (expected): Approximately starting INR 8999/=* for basic variant. Tips: You just need to wait till 15th of May 2018 to know about this phone's best price and features to grab it. We will update on this, so, stay tuned.